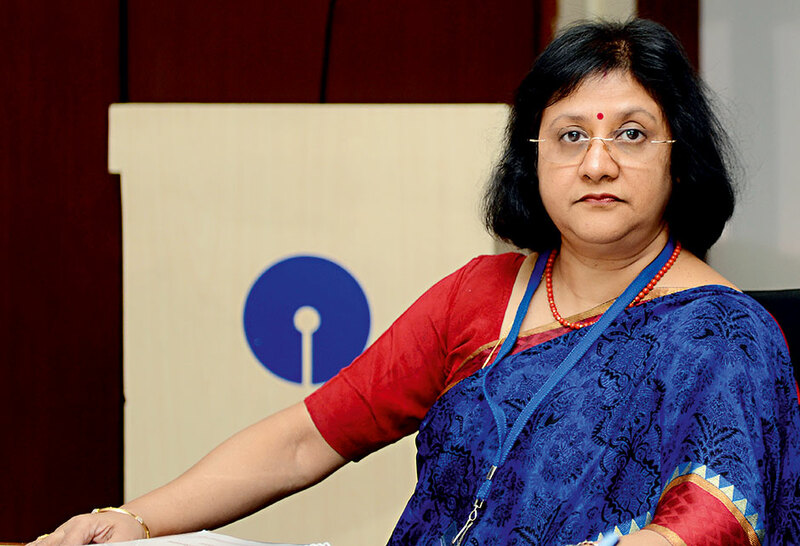 Appointed as the 24th Chairperson of the State Bank of India in October 2013, Arundhati Bhattacharya (pictured) has worked within the country’s banking industry since joining the company as a probationary officer in 1977. Throughout her 36-year career at the State Bank of India, Bhattacharya has gained experience across the company’s various divisions. A leading reformer, her appointment made her the first woman to lead an India-based Fortune 500 company, and has seen her recognised as one of the world’s most powerful women. Her commitment to women’s rights has led her to introduce a progressive two-year sabbatical policy for women with children.